February 7, 2019 By David A. 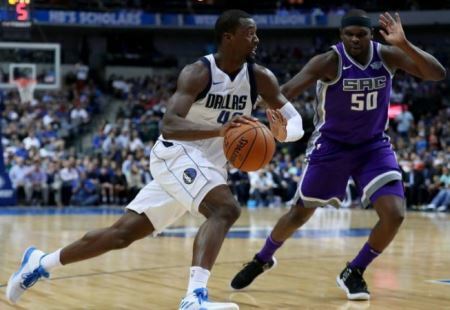 During the fourth quarter, Harrison Barnes watched the Dallas Mavericks defeat the Charlotte Hornets 99-93 from the Mavericks bench. It was then when he learned he would be traded by Dallas to the Sacramento Kings. To acquire Harrison Barnes, the Kings sent Justin Jackson and Zach Randolph to Dallas. The teams made an official announcement of the trade following the Dallas game. However word of the agreement broke during the fourth quarter of the Dallas win over the Hornets. 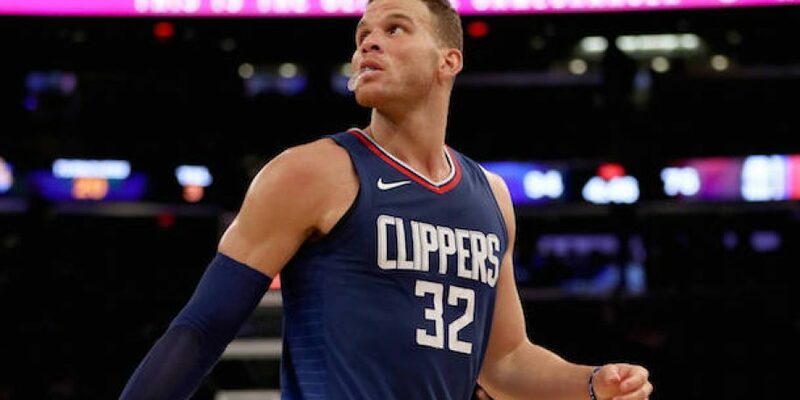 Barnes, who had scored 10 points through the first three quarters, decided to stay on the bench and support the team that he would soon leave. 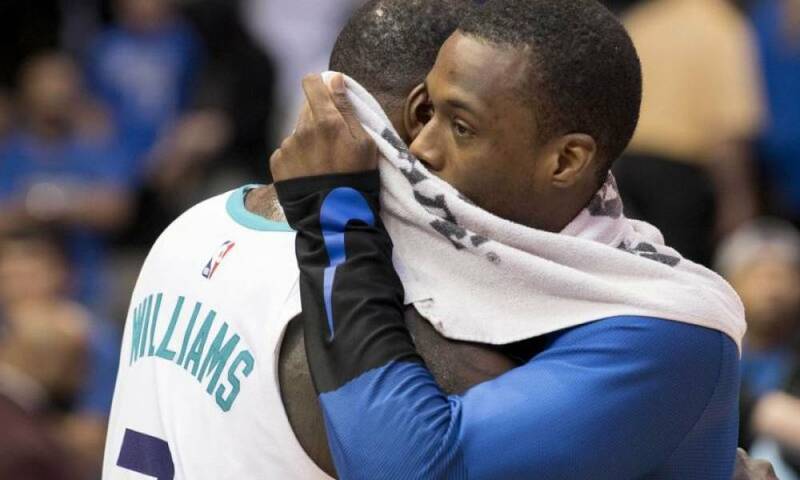 Dirk Nowitzki said Barnes was a better man than himself for being able to remain calm and stay with his teammates through the end of the game knowing it would be his last with the team. LeBron James was not pleased with how the trade took place. He said that they had to do it during the game because it was the best for the franchise. James added that he was not upset with the trade since it is part of the business. Although, he does not like how franchises treated players when they request trades versus when they trade the player or release them. New Orleans star Anthony Davis has been the center of attention after requesting a trade nearly two weeks ago. Davis liked the tweet James made. The deal that included Barnes was finalized on the eve of the trade deadline for the NBA and one week after the Mavericks made a blockbuster trade to acquire Knicks forward Kristaps Porzingis. Barnes did not speak to the media following the game. He did, however, post a thank you to Dallas, the fans and the team on social media. Sacramento hopes to sign Barnes to a long term deal.